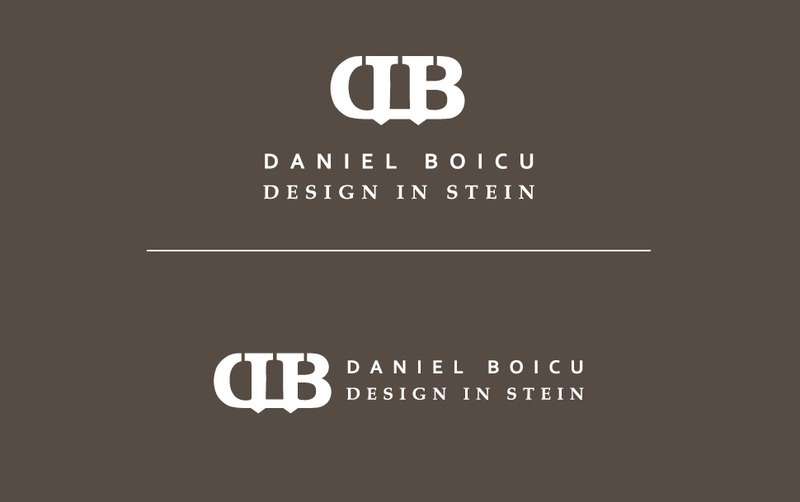 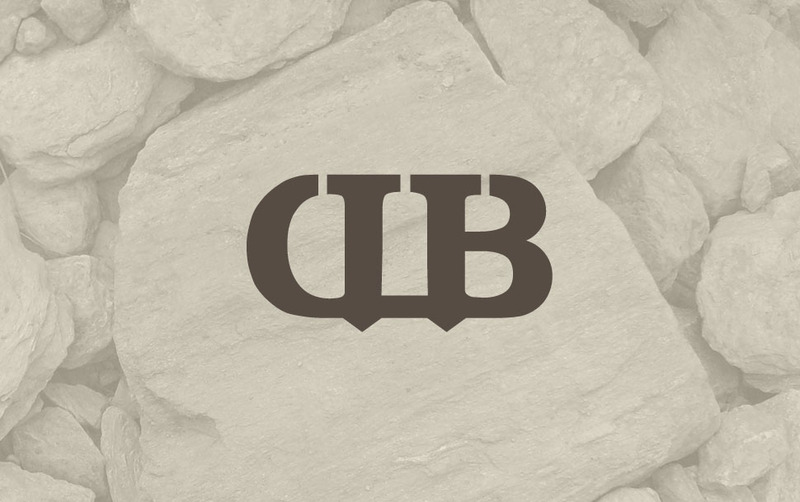 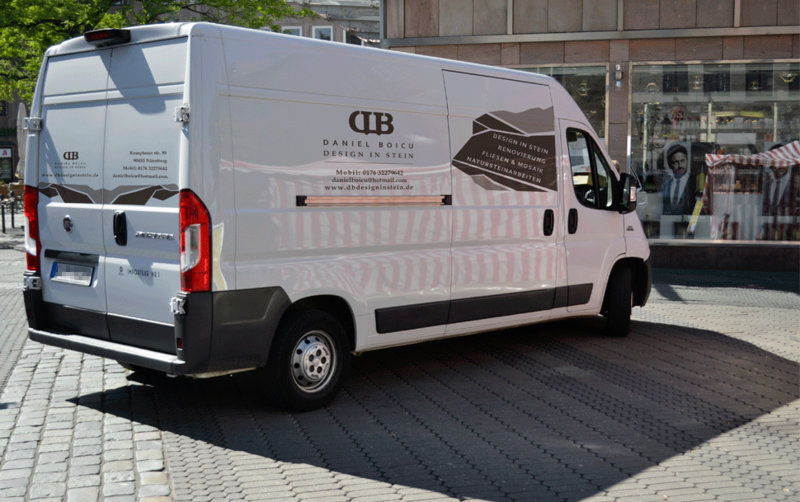 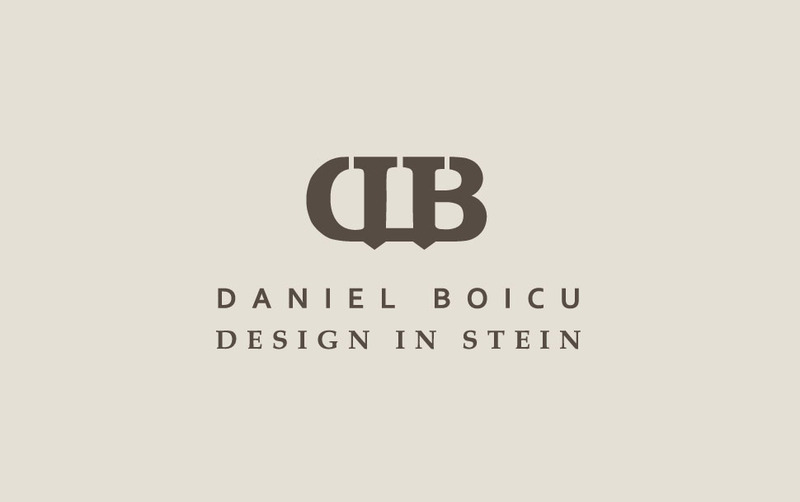 Daniel Boicu Design in Stein is a newly established firm from Nuremberg in the field of stone work, rock gardening, interior/exterior stone design and renovation. 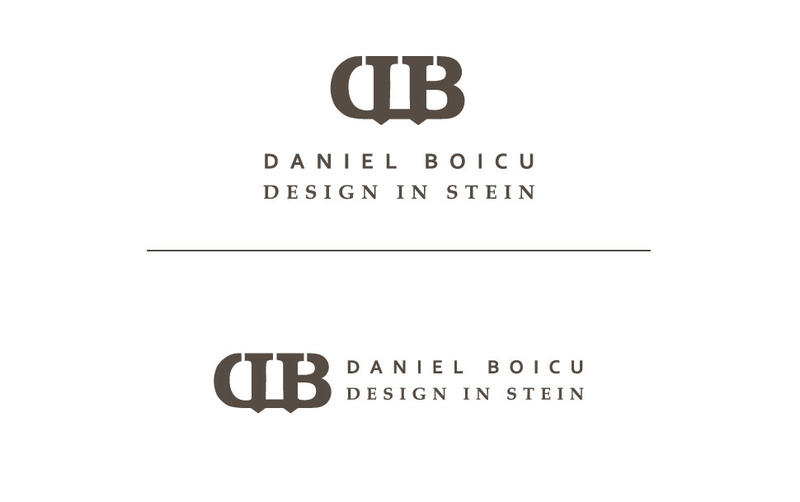 I had the opportunity of being involved from start to finish in the creative process. 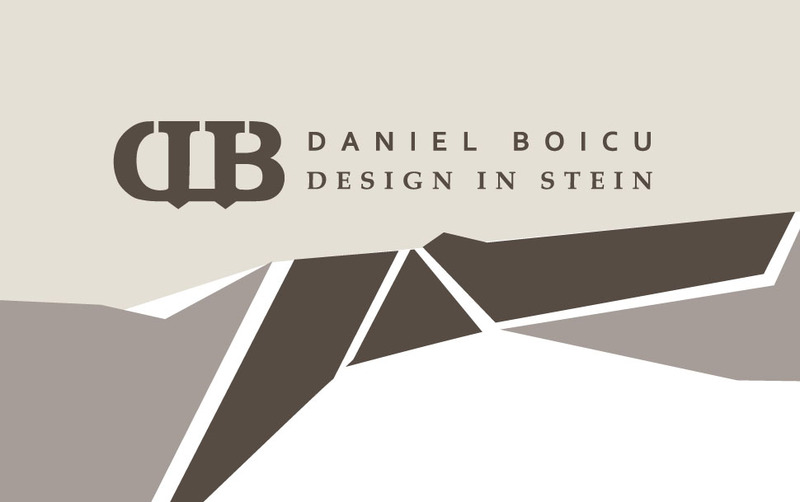 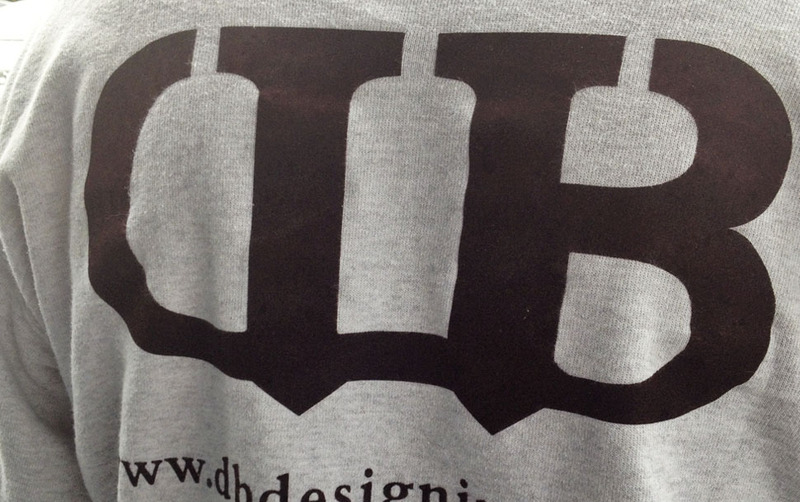 At it’s core DB Design in Stein is a masonry firm. 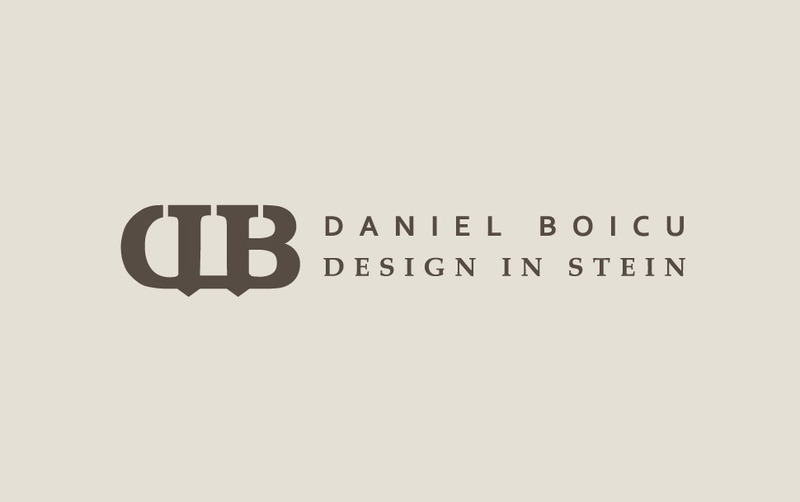 Through the research process, I came to the conclusion that nothing could encompass more this concept, than an evocative compact logo with structural elements hinting to the company’s object of activity, therefore I decided to craft a monogram with the owner’s initials, in which two chisels were subtly integrated. 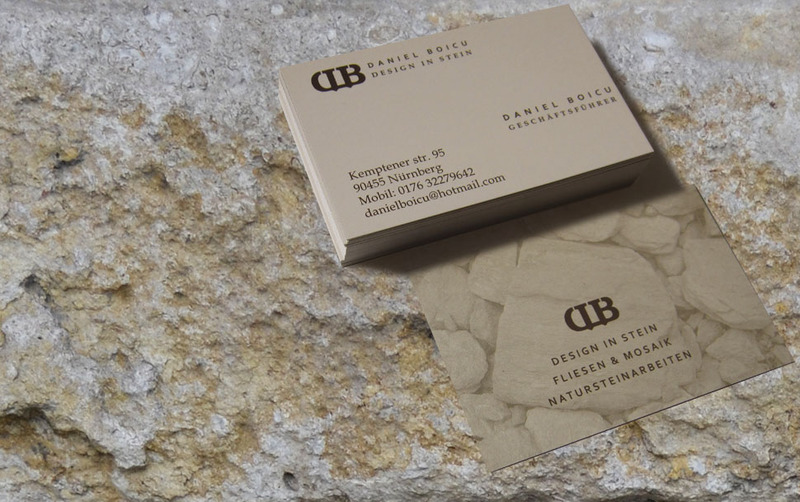 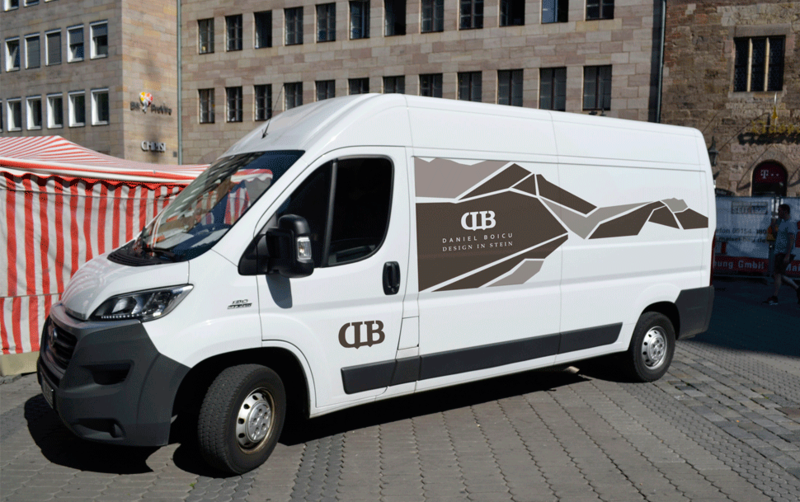 An important element of the corporate design is a dynamic pattern of natural stone-colored pieces which not only decorates all the stationery items but also is a visual anchor for the car wrap design. 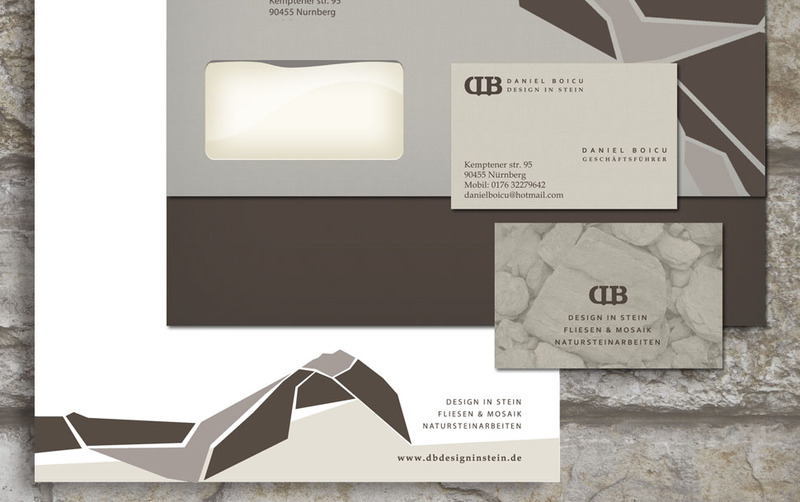 All the key visual elements for the firm’s corporate identity were designed by Narcissus Ilustrius: the brand mark, the stationery, the graphic scheme for the company trucks and for the work gear/clothing. 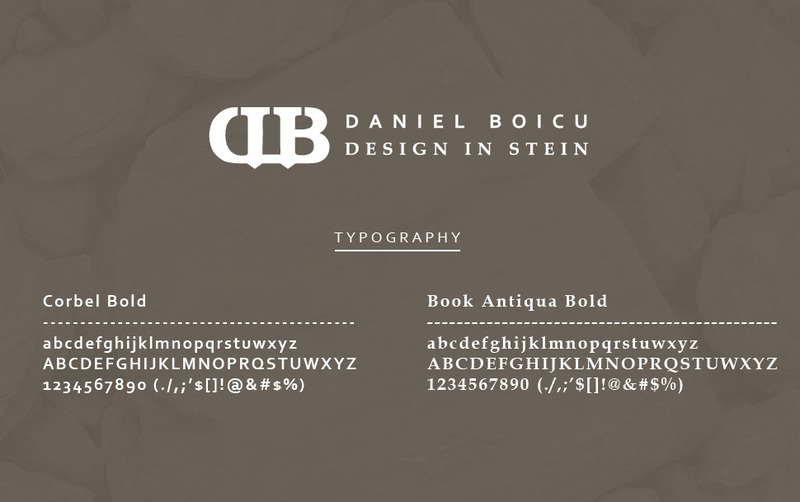 The DB Design in Stein brand mark: a strong monogram subtly conveying two stylized chisels and the owner's initials. 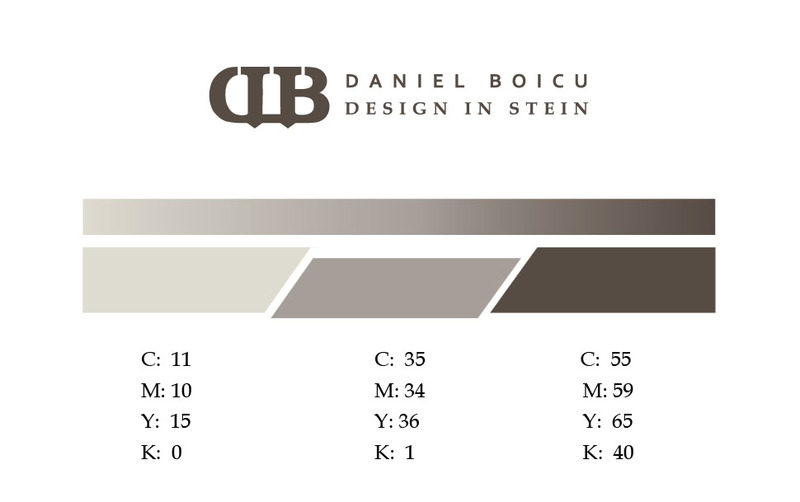 The color palette was inspired by the colored grays of different natural rocks: limestone, marble and granite. 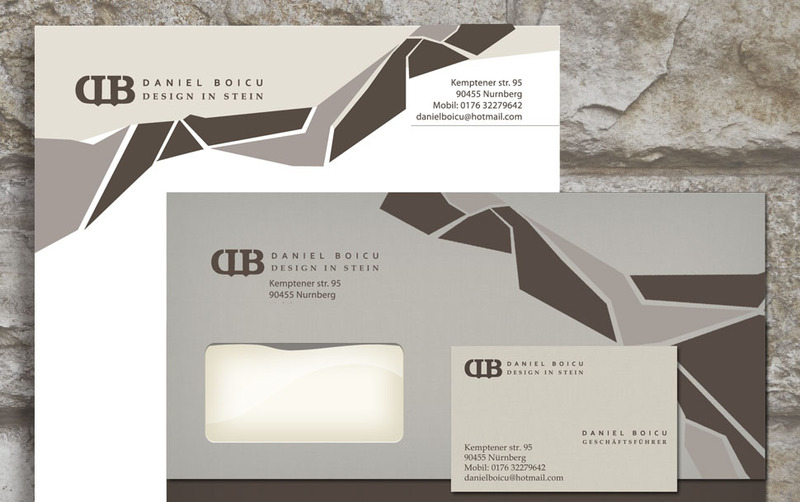 A mosaic of stylized stone parts as key visual element, was developed as part of the corporate identity. 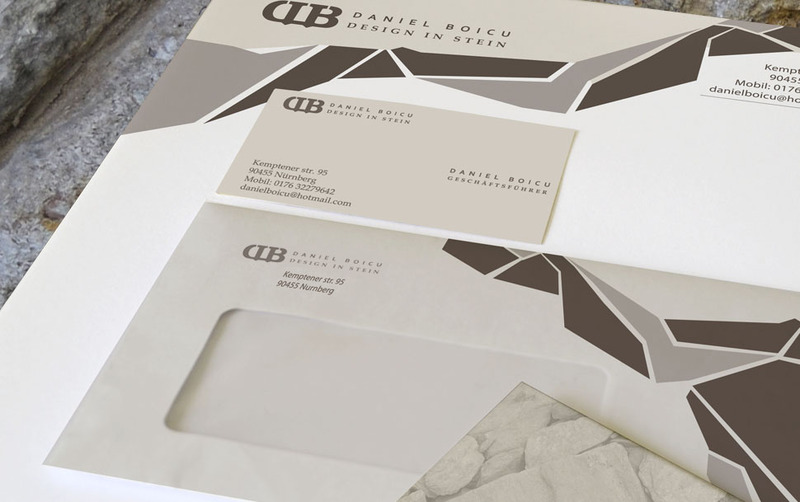 This pattern unfolds on the letterhead, envelope and also on the car graphics.